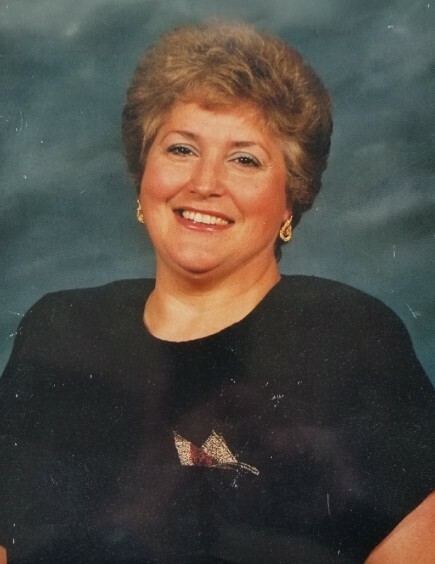 Obituary for Laura (Buccigrossi) Costabile | Pleasant Manor Funeral Home, Inc.
Laura Costabile (nee Buccigrossi) 77, of White Plains, New York passed away peacefully at Calvary Hospital on Sunday, February 3, 2019. She was born in Barberton, Ohio to Emidio and Caroline Buccigrossi (nee LeDonne). She was the wife of the late Joseph Costabile. Loving and devoted mother of Laurie Uher of West Harrison, New York, Lydia Nioras (Bob) of Rye Brook, New York, Riccardo "Ricky" Tedesco Jr. (Lisa) of Thornwood, New York and Andrea Olive of Stamford, Connecticut. Laura was the cherished grandmother of Nicole Tedesco, Robert Nioras II, Richard Nioras, Victoria Nioras, Richard Uher and Logan Olive. Dear sister of Frank Buccigrossi and Anna Meyers. Professionally, Laura was the senior Judicial Court Clerk in New York State in the 9th Judicial District Supreme Court in White Plains, New York. Family and friends are invited to Pleasant Manor Funeral Home, Inc. 575 Columbus Avenue Thornwood, New York 10594 on Tuesday, February 5, 2019 from 4:00 - 8:00 PM for visitation. A Mass of Christian Burial will be celebrated by Fr. Christopher W. Monturo for Laura at St. Anthony of Padua Church in West Harrison on Wednesday, February 6, 2019 at 11:00 AM. Interment will follow at Gate of Heaven Cemetery in Hawthorne, New York.